This is the sixth of West End UMC's Lenten Concert series and the final one for this season. 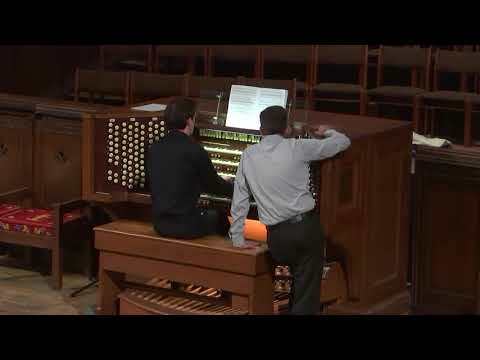 The concert features Joshua Coble, organist. Mr. Coble is the Assistant Music Director and Organist at First United Methodist Church in Montgomery, Alabama. The program is available for download below.